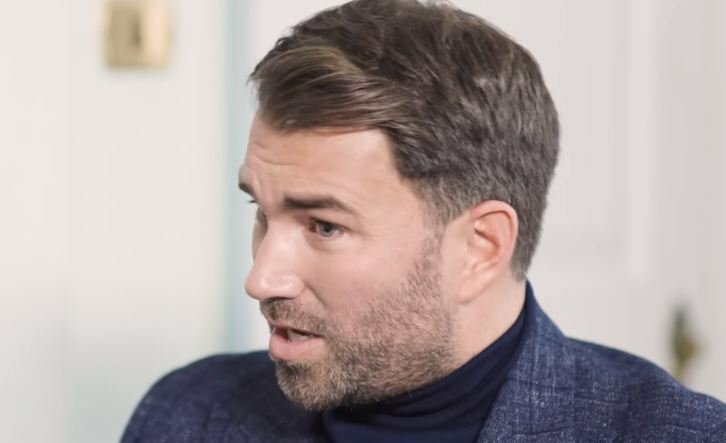 Promoter of Anthony Joshua, Eddie Hearn has given his first reaction today to last weekend’s WBC heavyweight title fight between Deontay Wilder and Tyson Fury in LA. The fight was ultimately scored a draw in a bout that gripped the boxing world and has caused controversy all week since because of the judging. Most fans seem to think Fury won but Wilder retained his titles with the draw with now a rematch between the two fighters most likely. That said, both Wilder and Fury could both potentially be in the running to fight Anthony Joshua on April 13th at Wembley stadium too. The Mexican judge who gave the fight to Wilder by four rounds seems to be the main bone of contention at the moment.